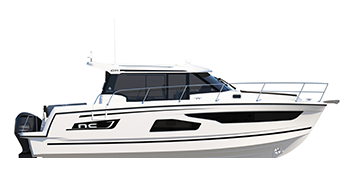 The aim or our work done jointly with the Jeanneau team is to bring the realities closer to the ideal. 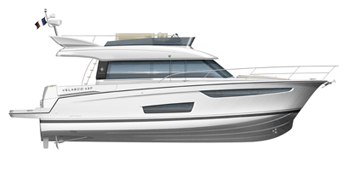 The Centkowski & Denert Design Studio was created in 2009 with the objective of combining the expertise and contemporary design approach of its two creators: Jacek Centkowski, who has 40 years of experience in building recreational boats, and Paweł Denert, with the fresh perspective brought. 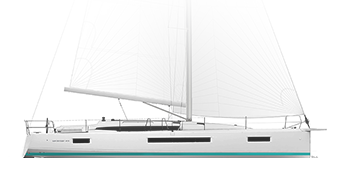 Their team of engineers, architects and designers takes a global approach to boat design: a comprehensive approach to boat designing, starting from the initial sketches to the design of the hull, analysis of the boat performance, stability, structure, functional solutions, finalised by a successful overall design. 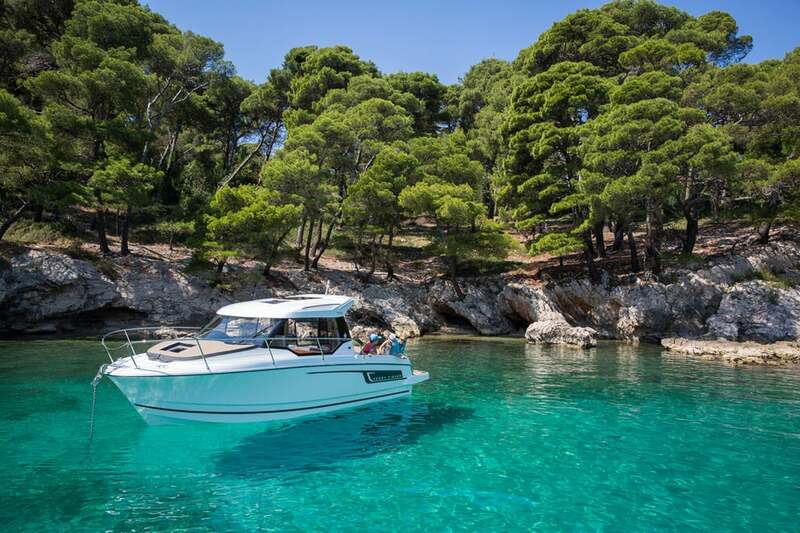 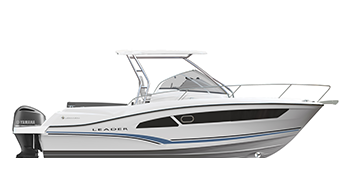 Since 2009, Centkowski & Denert Design Studio has been renewing the famous Merry Fisher line and developing a new line of boats, the Merry Fisher Marlin, in a cooperative effort with Jeanneau that has seen the success of the two lines.